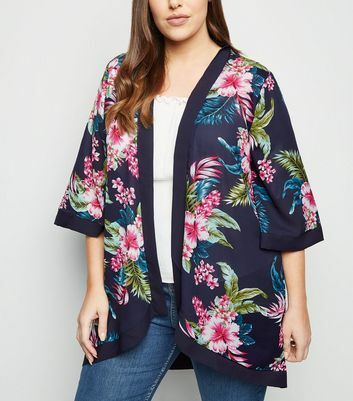 Make the transition from beach to bar effortless with our new season range of women's kimonos. 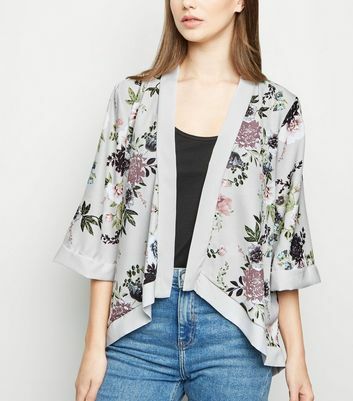 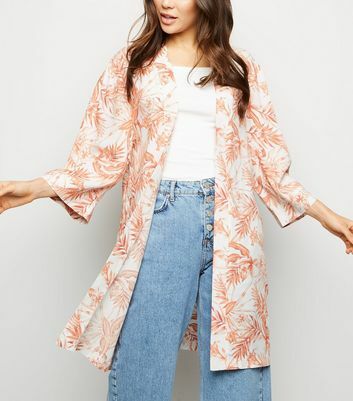 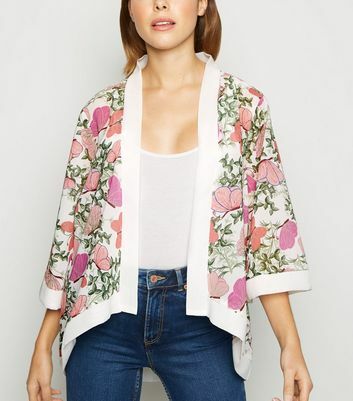 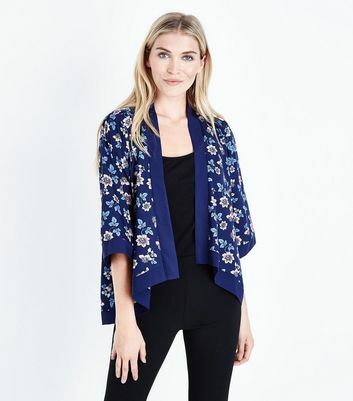 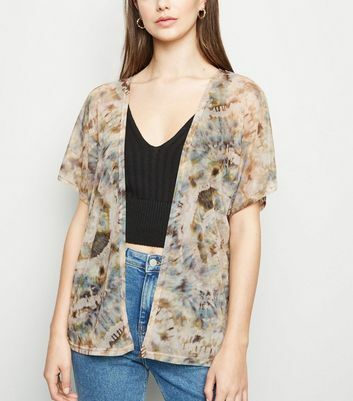 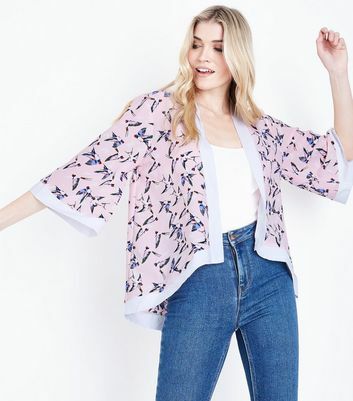 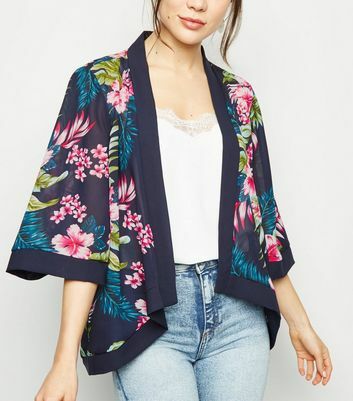 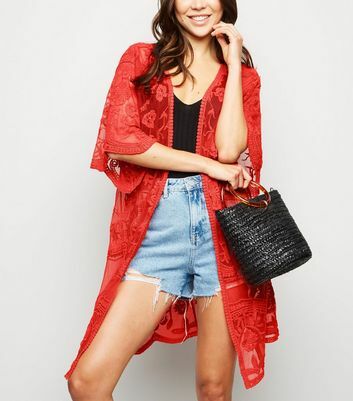 From Bohemian kimono jackets to long kimonos for a statement layer, we've got kimonos to pair with chill tees to festival looks. 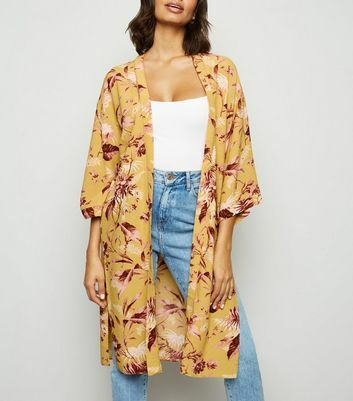 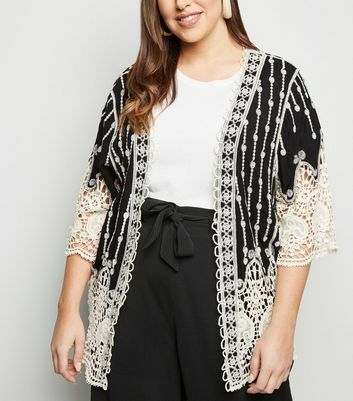 Choose from floral kimonos to crochet and lace kimonos for festival wear to layering over swimsuits.